I’ve heard it said that leaders should only point people in the direction they want them to go, and leave them to their own devices to figure out how to get there. In my experience, however, organizational change is usually not just about getting to the end result. 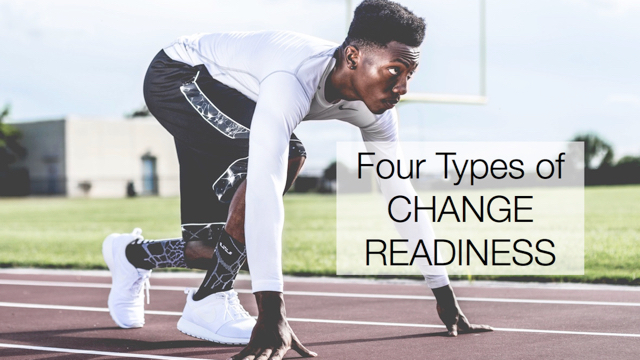 Instead, change usually also entails the way people are accomplishing those results. To influence change, identify the key behaviors that people should perform that will most likely bring about the change. Of course, you can’t script out every move people should take. Not only would it be time-consuming, but it would also be dis-empowering and demoralizing. You want people to be able to use their creativity and brains to help the organization improve. But if it matters how people are doing their jobs to accomplish the result, then they should not be left to read minds and figure it out for themselves. Let them know the critical few things they need to make sure they do. Ask your direct reports for opportunities for improvement. Have regular work group meetings to develop and implement solutions. Keep track and report back the status of their ideas to the group. Until we incorporated the behaviors into the fabric of the department manager’s job and relationship with their team, the process improvement concept was just a side project. Identify the key behaviors that people should incorporate into their jobs and see change get embedded into how things are done. What key behaviors will drive your change?